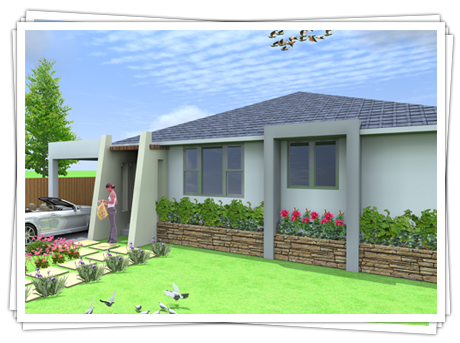 We build amazing granny flats – call 1300 732 122 now! 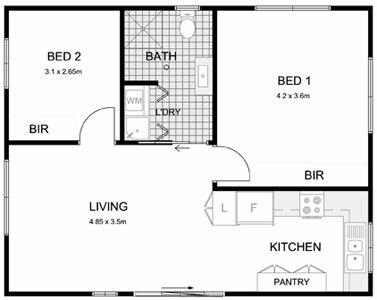 Our sydney granny flats all have fantastic inclusions! 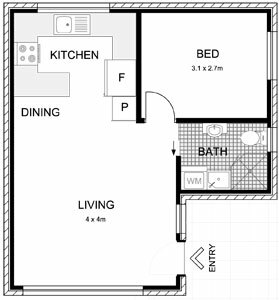 Talk to one of our experts today & use the best granny flat builders Sydney has! 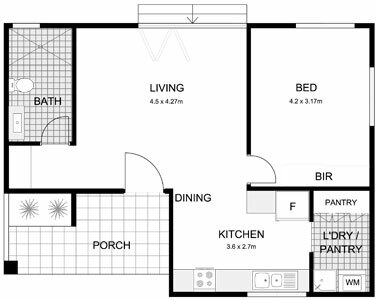 Whether you need more space for your growing family or you’re an investor, we can help! 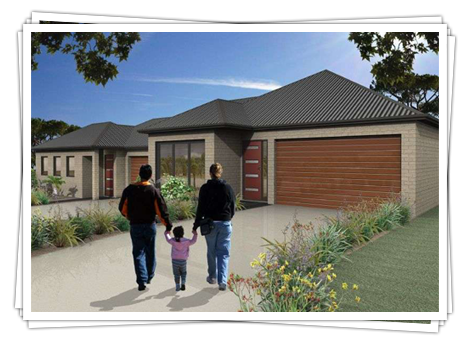 We build Fantastic granny flats – call 1300 732 122 now! 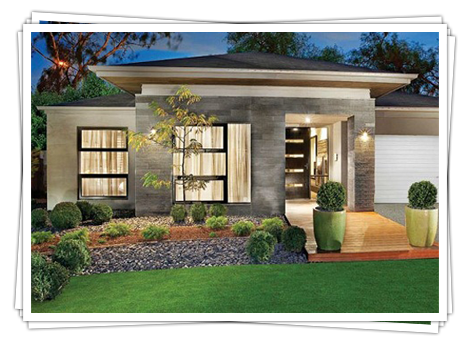 We are licensed Sydney Master Builders with years of experience! 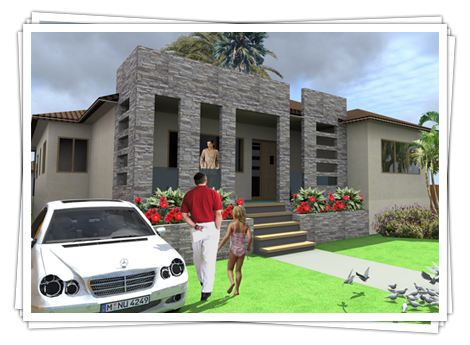 It’s difficult to choose the best granny flat builders Sydney has and how can you truly know you are getting the best quality 2nd dwelling that your money can buy. You can be sure that you’re getting the most affordable packages available when you choose our company because we source premium quality materials at wholesale prices from the most respected Australian suppliers around. 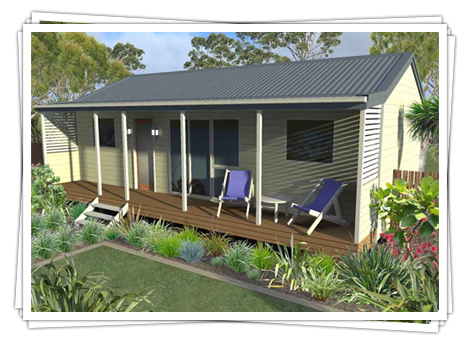 Living in one of our granny flats is as comfortable as living in a traditional home. 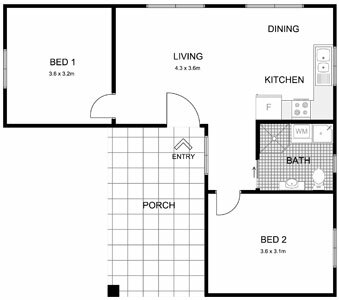 We’re licensed Master Builders with years of experience & we carefully construct each granny flat package with the best internal inclusions available. 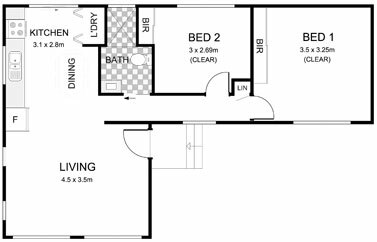 No matter what needs you are looking for in a Sydney granny flat, one of our modern modular designs will meet them & exceed your expectations.